Born and raised in Arizona, Phoenix is my home. I am committed to client satisfaction and want my buyers/sellers to enjoy the process. 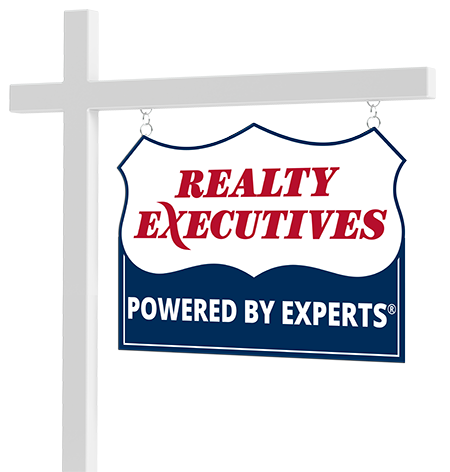 I will be there for you to ask questions and provide guidance through the transaction as well as be a resource of information to you during and after the closing has occurred. My goal is to make a lasting relationship with my clients, their families and friends. If you are considering buying, selling, or renting a home or would like to receive information about Arizona real estate, please call me or send an e-mail today. I welcome the opportunity to serve you!